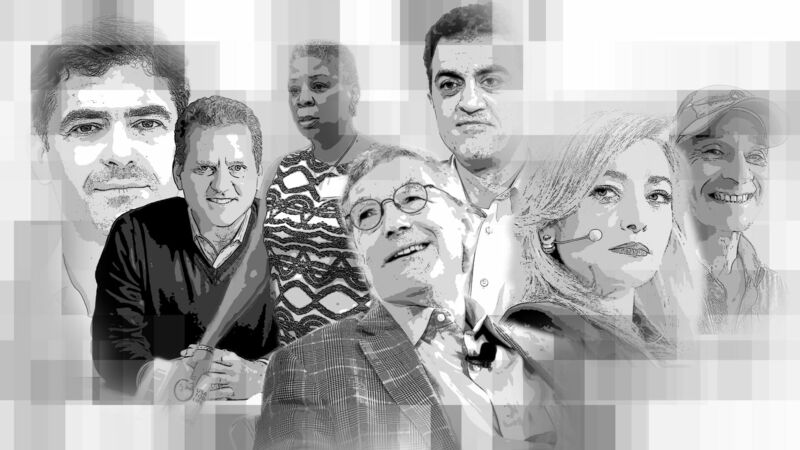 Our newest installment of Free Agents, a look at prominent tech and media professionals between full-time roles, includes executives who were forced to leave high-profile leadership roles as well as one who stepped away voluntarily to take a work sabbatical and travel. The list features an executive who successfully rebooted a struggling fintech firm, only to see its fortunes turn around once more before he departed, and a veteran tech official who was involved in Yahoo’s past five tumultuous years. 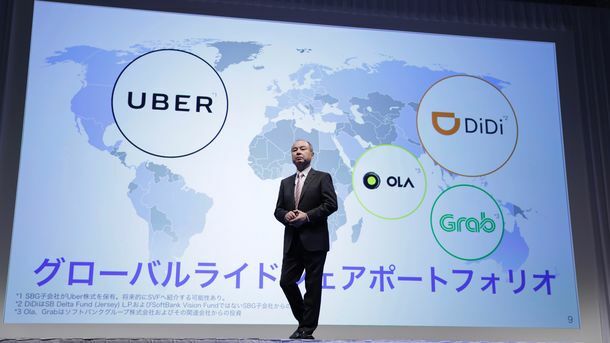 And it includes several executives who could be candidates for top jobs at Uber. Most of these free agents expect to take on another leadership role eventually, but quite a few indicate they are going to take plenty of time before they make their next move.